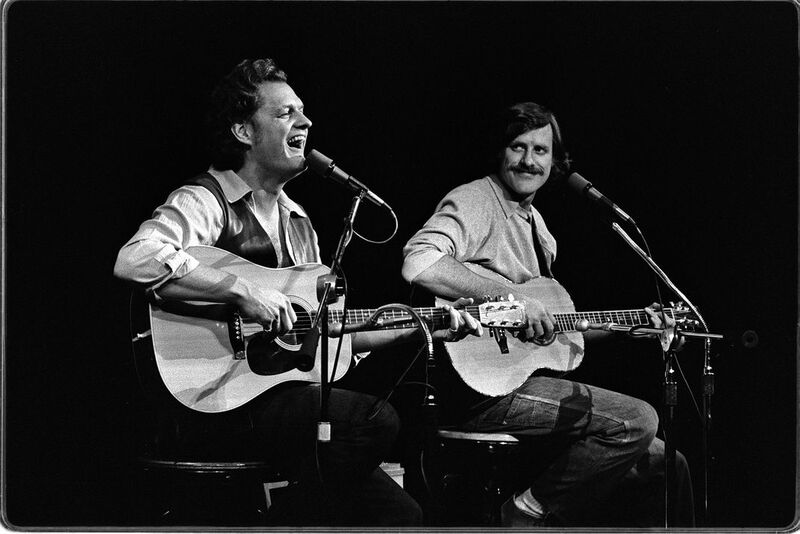 Harry Chapin and his brother Tom Chapin in concert on 11/18/80 at Stewart Theater, NC State University, Raleigh, NC. Tom used to host the TV show "Make A Wish" in the 1970's. Date Uploaded: Nov. 24, 2016, 12:59 p.m.